It’s been another 2 years and another exciting 4 days. The 2018 AWISA show has come and drawn to a close in what seems like a blink of an eye. 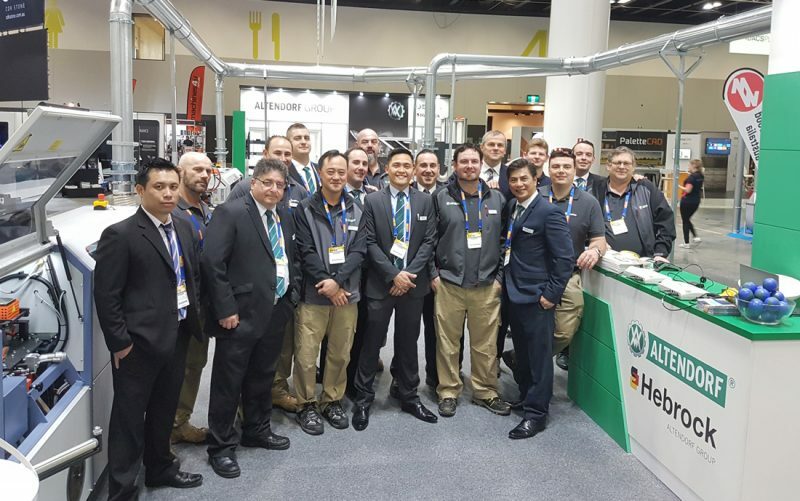 Back in Sydney for the first time in 6 years, the show was a success with unprecedented number of visitors in the show’s history. 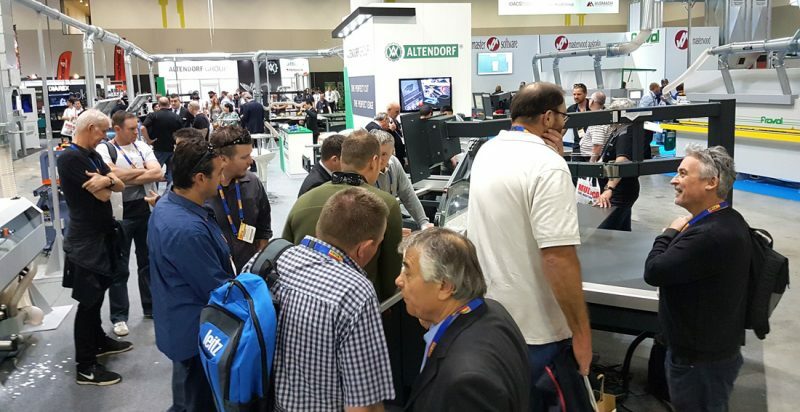 At the heart of the panels section of the show was the Altendorf stand, showcasing various technologies contributing to superior cutting performance. Making an appearance is the Altendorf’s F45 Evo3PQS/2 Vacuum, a flagship machine with twin tilting saw blade and vacuum holding table. Also on display are Altendorf’s newly acquired Hebrock range of edgebanding machines. The interested level was higher than anticipated by even the staff here at Altendorf. 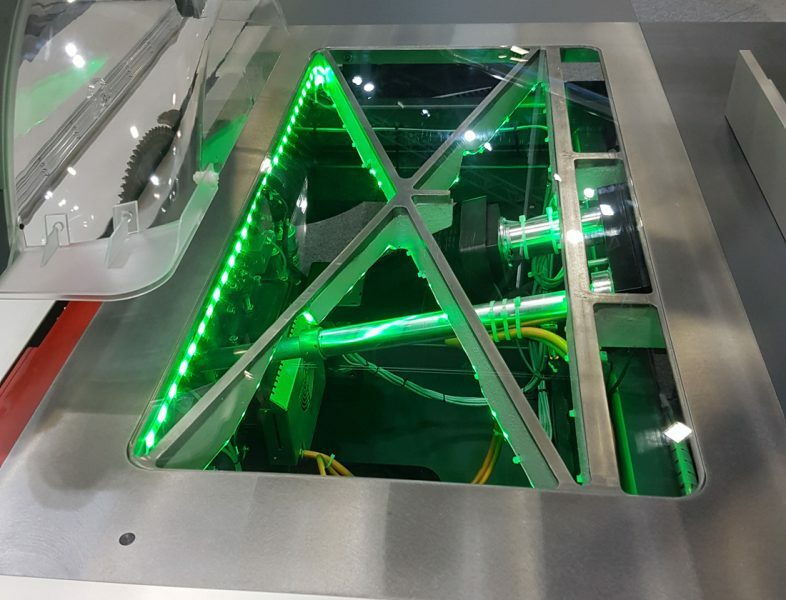 Ranging from the compact Top series of edgebanding machines to the larger AKV series, the entire line of Hebrock machines was on display. 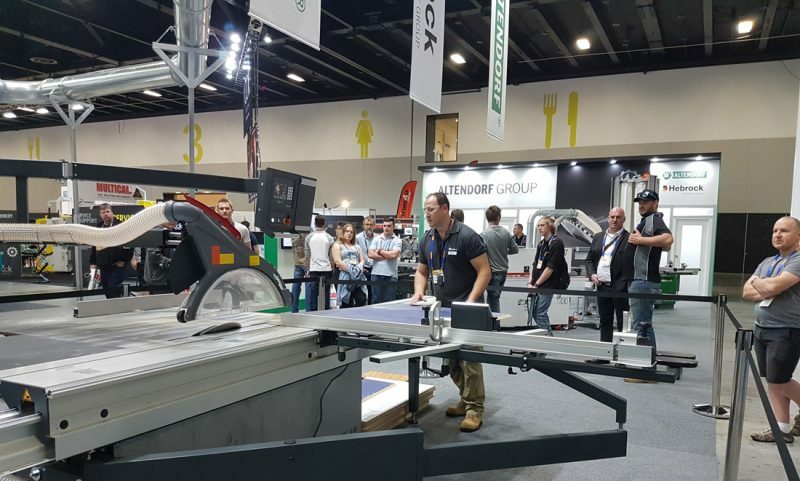 Whether you’re an individual just starting out in the industry or a well-established joinery or cabinet making shop, there’s a machine for every business. 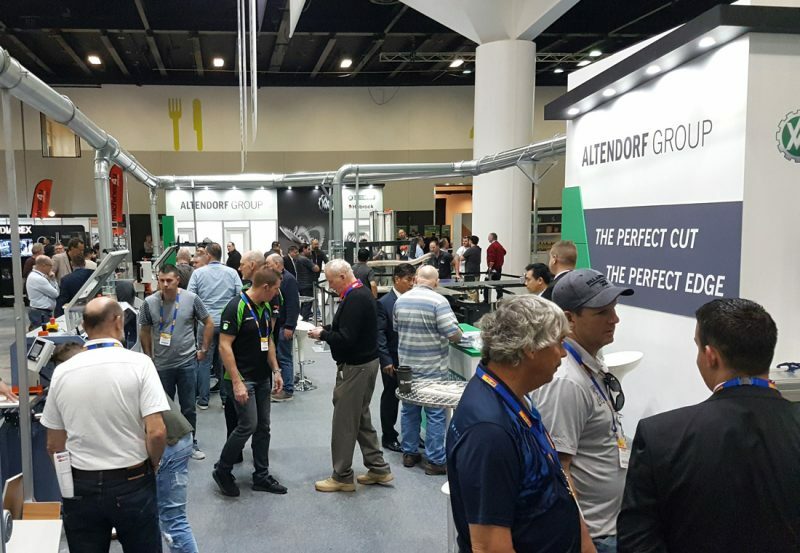 If you missed the show or would like to find out more in-depth information on the full range of Altendorf’s offerings, please visit the showroom or contact Altendorf Asia Pacific on 1800 558 258.